An ethereal, intriguing and harmonious champagne, ready to add the right touch of class to any occasion. 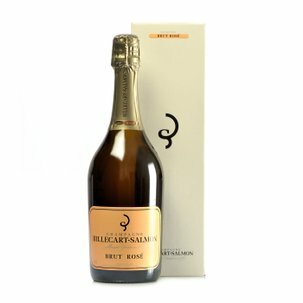 Obtained from Pinot Noir, Chardonnay and Pinot Meunier grapes, this champagne greets the eye with a glimmering pale golden hue and is notable for its languid bubbles and generously persistent foam. Its crisply fragrant perfumes have a floral aura and evoke fresh fruit and ripe pear. On the palate its impact is assertive and precise, after which it unfolds a luminous verve and a richly compelling bouquet, developed in its lengthy aging process. 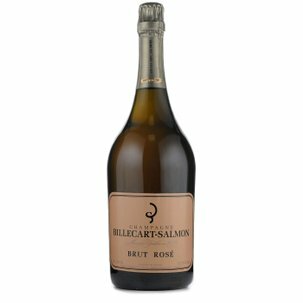 Every day since 1818, Billecart-Salmon has written an indelible page in the winemaking history of one of the world's most distinguished champagnes. 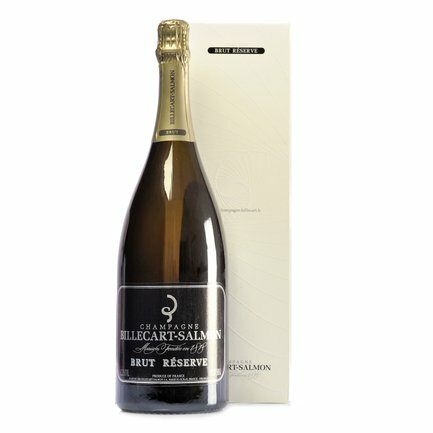 The seventh generation descendants ofNicolas François Billecart and Elisabeth Salmon continue to develop their heritage through the constantly active pursuit of quality, reinforcing and invigorating the legend of one of the most prestigious Champagne Houses in France. Its wines' outstanding virtues are perfect balance, finesse and aplomb, classic characteristics that have conquered Eataly.